In celebration of the first ever visual biography of photographer Bruce Davidson, Executive Director of the Magnum Foundation Kristen Lubben and photo historian Carole Naggar engaged the man behind some of our country’s most iconic pictures in conversation at the National Arts Club on June 13. A member of the Magnum Photos collective for 57 years, Davidson has spent most of his life using his camera to document a shifting world and his images as an entry point for public discourse and social change. Davidson’s photography career began when he was just ten years old. He recalled convincing his mother to convert the jelly closet in the basement to a darkroom and taking walks in the nature preserve across the street, where he encountered his first subject matter, a nest of baby owls. In the many years since, Davidson has maintained his youthful curiosity and awe about the world. This was especially evident in his discussion at the National Arts Club. Davidson explained that he felt most inspired to photograph people in their daily lives. 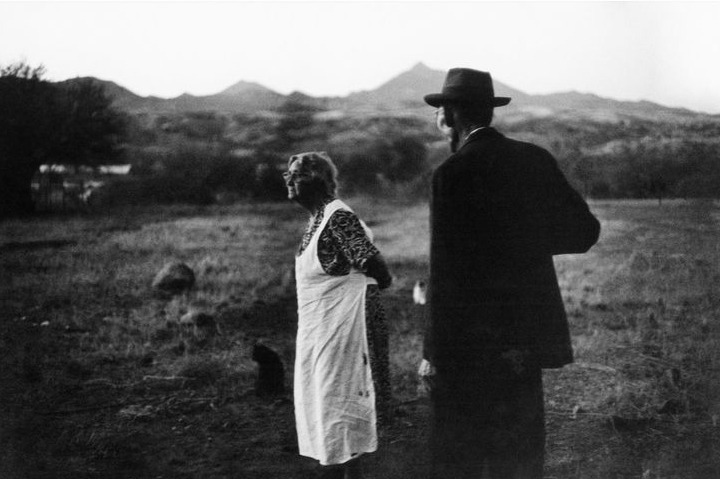 As a young man and a soldier in Arizona, some of his early pictures were of an elderly couple he met while hitch-hiking and with whom he became close friends. “The rhythms of their life drew me in,” he said, referring to a picture he took of the couple out in the fields behind their house. Davidson said he did not think of himself as a political photographer. However, many of his pictures have delved into political topics. 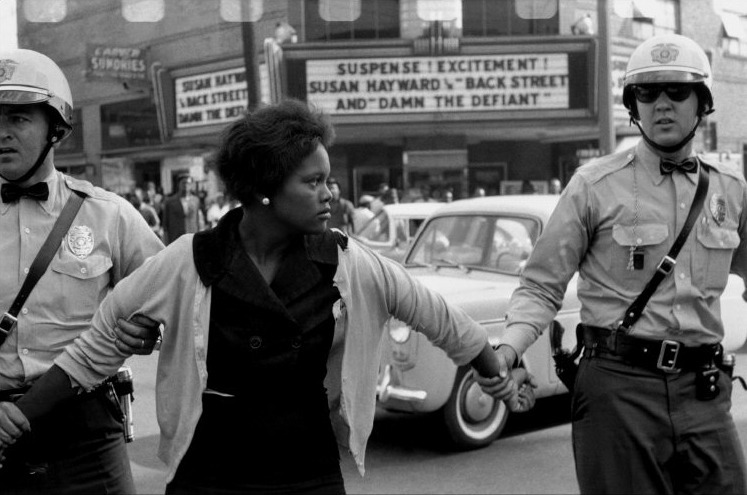 Some of his most iconic pictures are from the Civil Rights Movement, including pictures of the Freedom Riders and of Martin Luther King Jr’s March on Washington. Davidson also spent time documenting urban poverty in New York, where he remembered a woman telling him: “What you call a ghetto, I call my home.” Davidson said he learned to see a world of poverty through the eyes of the people who experienced it every day, and he vowed to take pictures eye-to-eye so that others could experience that vision, too. Davidson’s biography, written by Vicki Goldberg and edited by Carole Naggar, is the second publication in our Magnum Legacy series. Magnum Foundation’s Legacy program preserves the rich photographic history of the greater Magnum Photos community, making its extensive visual archive of nearly 70 years available to historians, scholars, and the public through new publications. Published in partnership with Prestel, these biographies explore the life stories and creative processes of iconic Magnum photographers. Managing Editor of the series Andrew E. Lewin says the series, “invites us to imagine their world on the other side of the lens,” and that they most certainly do.